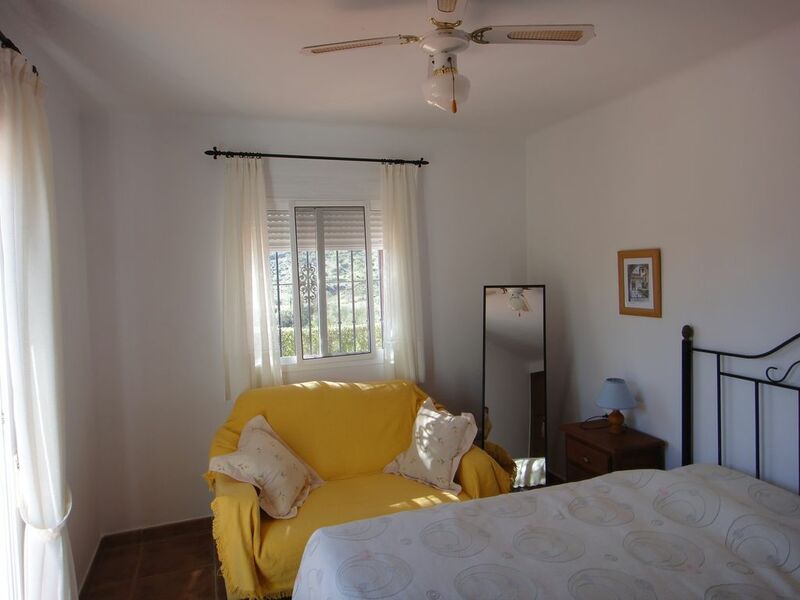 This property for sale in Alcaucin Spain has three bedrooms and three bathrooms. 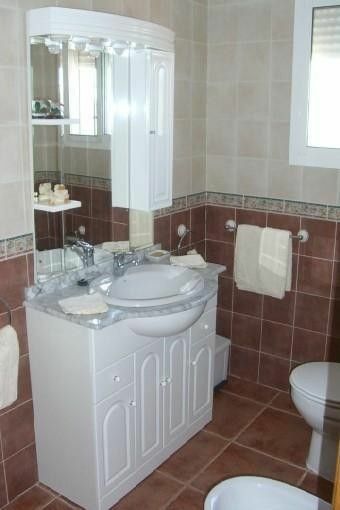 Two of the bathrooms are ensuite. 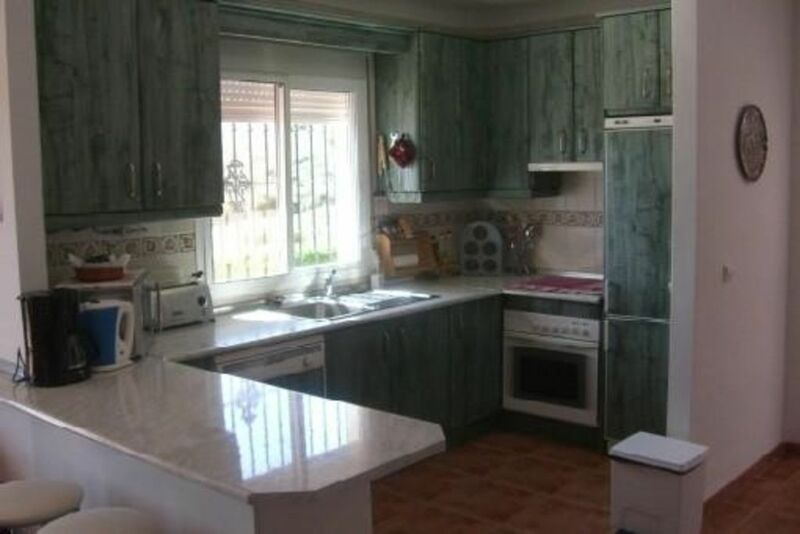 It has a large living room leading into a dining area and a fully functioning fitted kitchen. 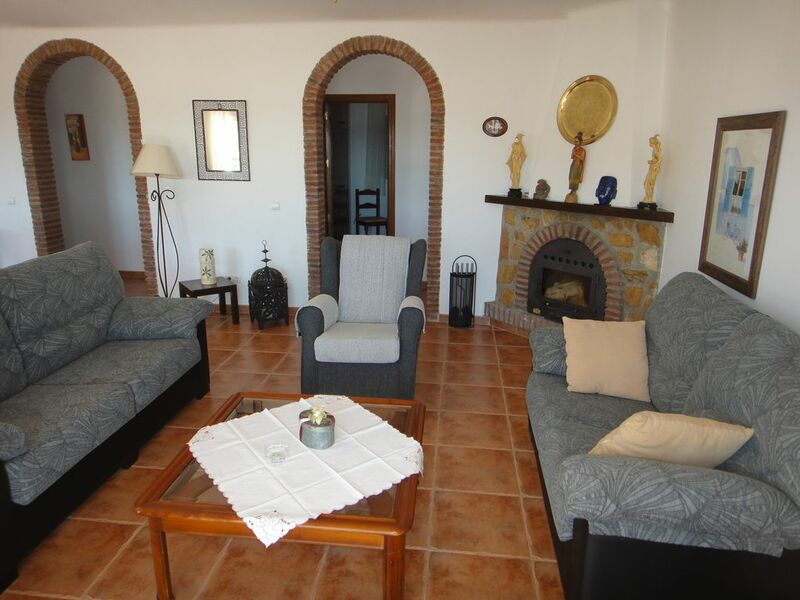 There is plenty of space for a large family or to entertain many guests. Alcaucin is a town and municipality in southern Spain in the province of Malaga. 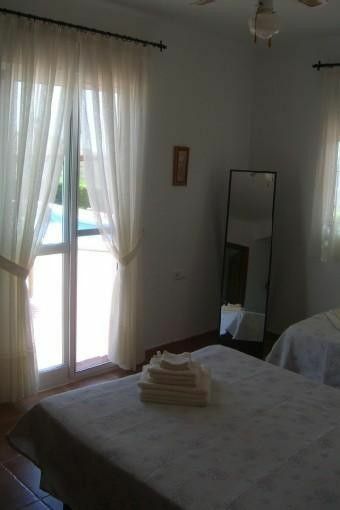 The villa comes with a private swimming pool and terrace. 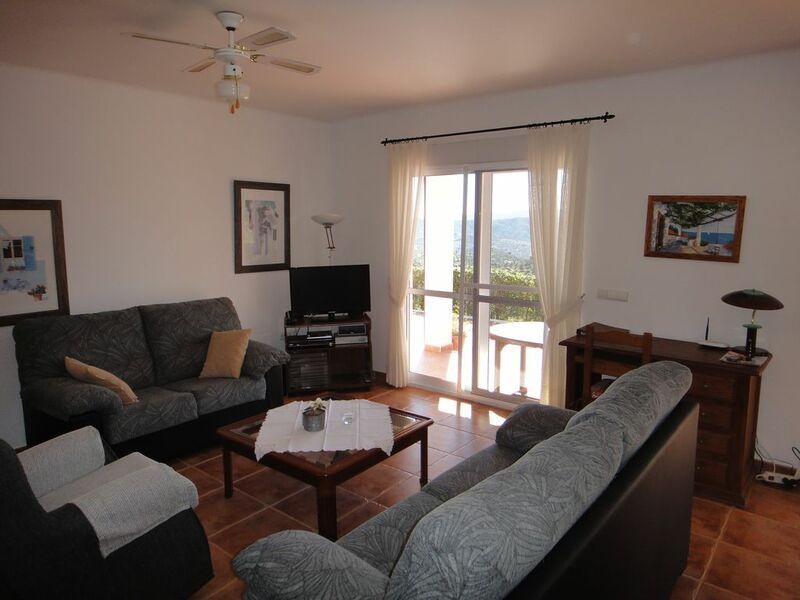 The property consists of 6000 square metres of land (mainly hillside). There is a private access road with parking for up to four cars. 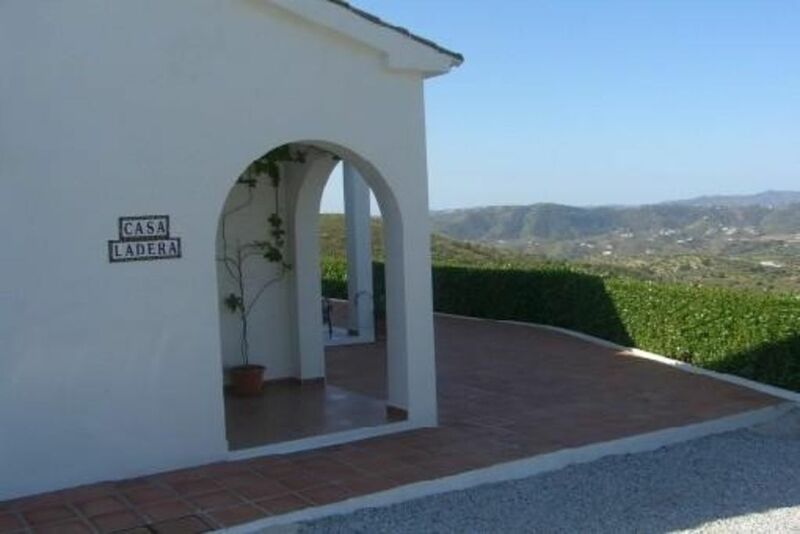 The villa is called Casa Ladera and the current owner has owned the property since 2005. 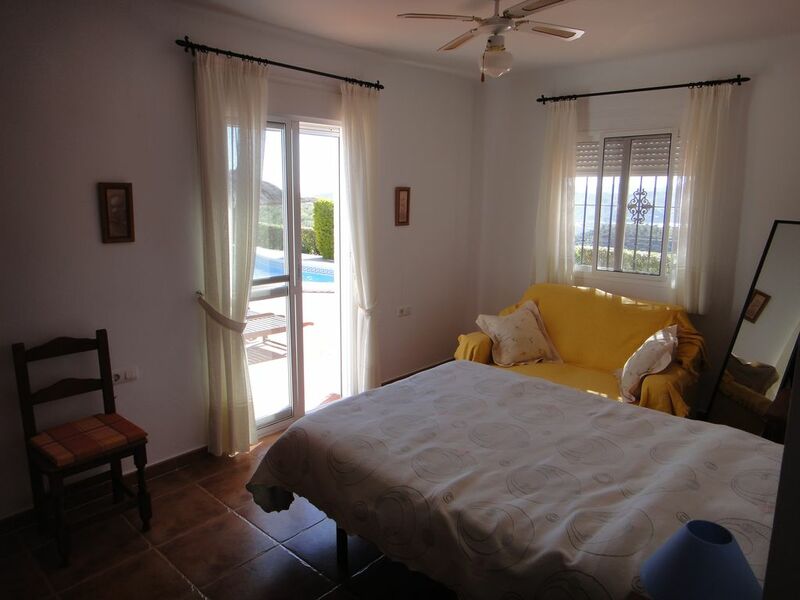 The property comes fully furnished and can there be rented out straight away or the new buyer can live in the property straight away. The villa size is 134 square metres and it sits on ground of over 8 hectares. 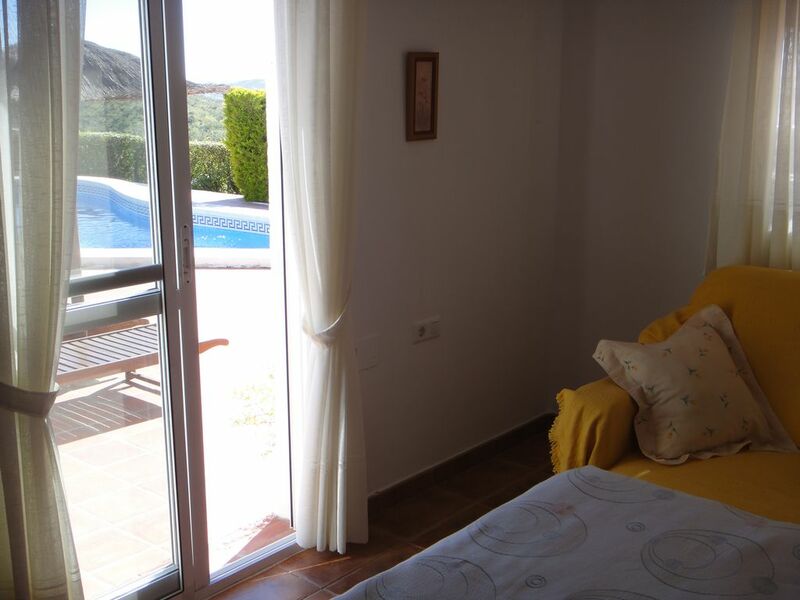 There are wonderful views from the terrace, the living room, the kitchen and the master bedroom of the countryside and Lake Vinuela. 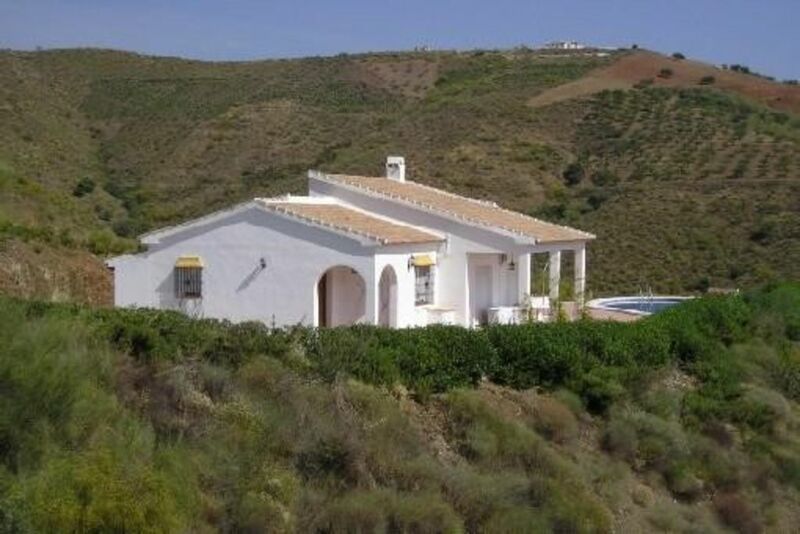 From the rear of the house there there are views of 'Sierras de Tejeda, Almijara and Alhama Natural Park'. Alcaucin is about 54 kilometres from the city of Malaga. It has a population of about 1600 people and so there is a strong sense of community. The ideal location will allow you to enjoy many activities including hiking, skiing, golf, fishing of all kinds, and horse riding. 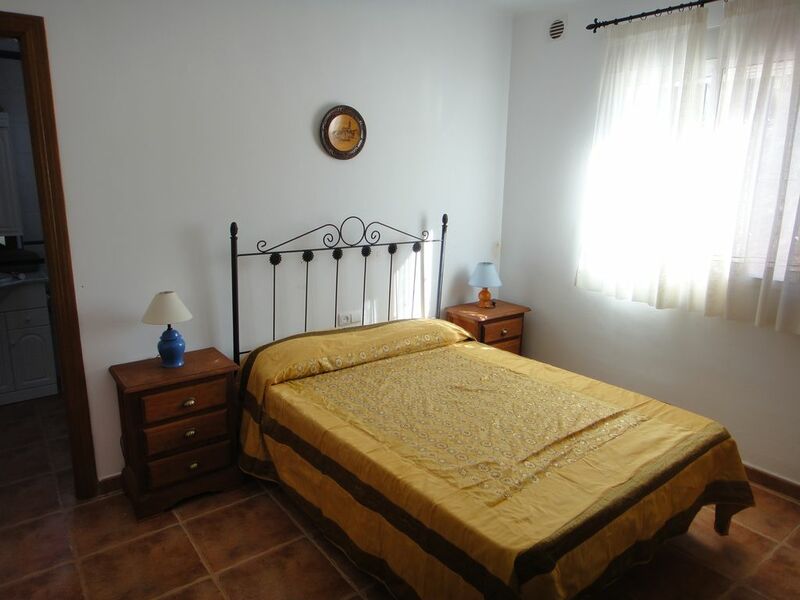 Nature lovers will love its beautiful surrounding landscapes of mountains and beaches.